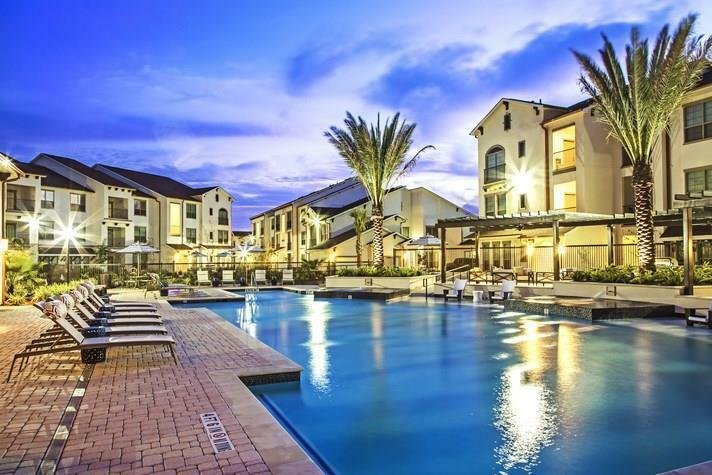 Our apartments combine the latest architectural styles with all the comforts of home. 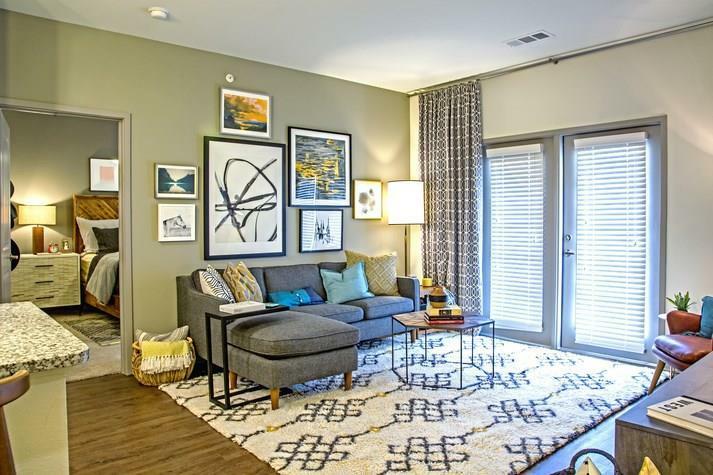 You'll find spacious floor plans with wood style flooring. 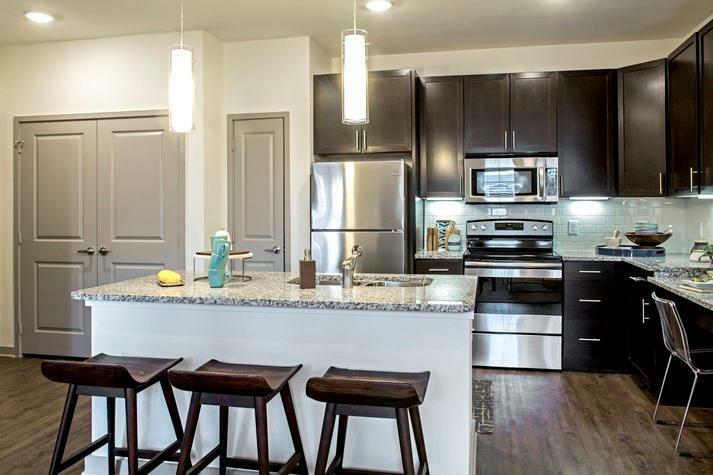 Kitchens come with stainless steel appliance packages, slab granite counter tops, subway tile back-splashes, 42 inch cabinetry with deluxe hardware, and expansive kitchen islands. These gorgeous interiors come with custom-framed mirrors, *over-sized soaking tubs, and *stand-up tile showers. 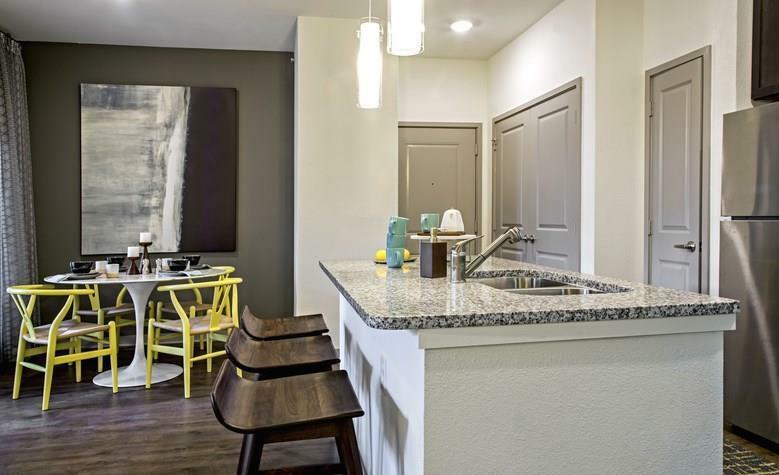 We also offer private balconies, sprawling closets and plenty of extra storage space. *In select units.Please print this page to bring with you to the tour.